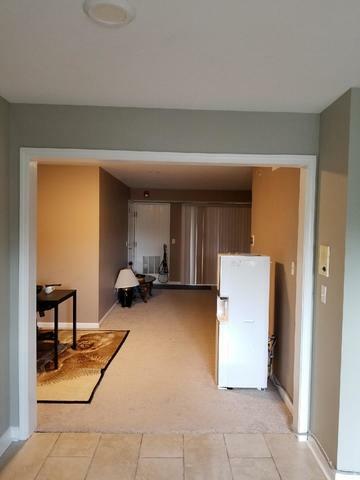 Two bed and two full bath condo in second floor. Washer and dryer in unit. Stainless steel appliances. 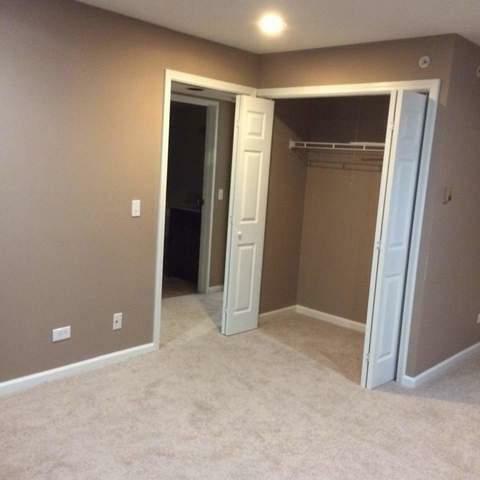 Newer bathrooms, spacious eat in area. Great neighborhood. 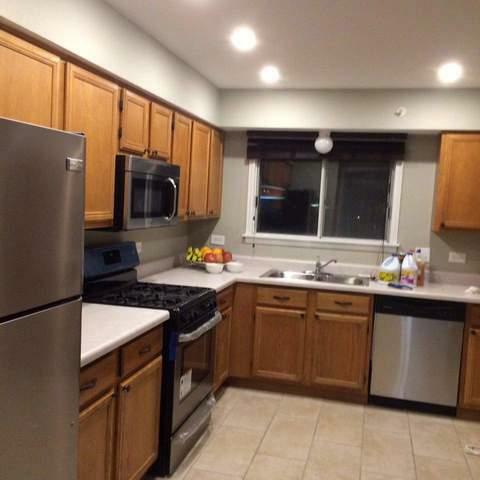 Close to school, Metra, shopping, highway. Plenty of parking.